Nissan Motor GB has appointed Spencer Clayton-Jones as network development and customer quality director. 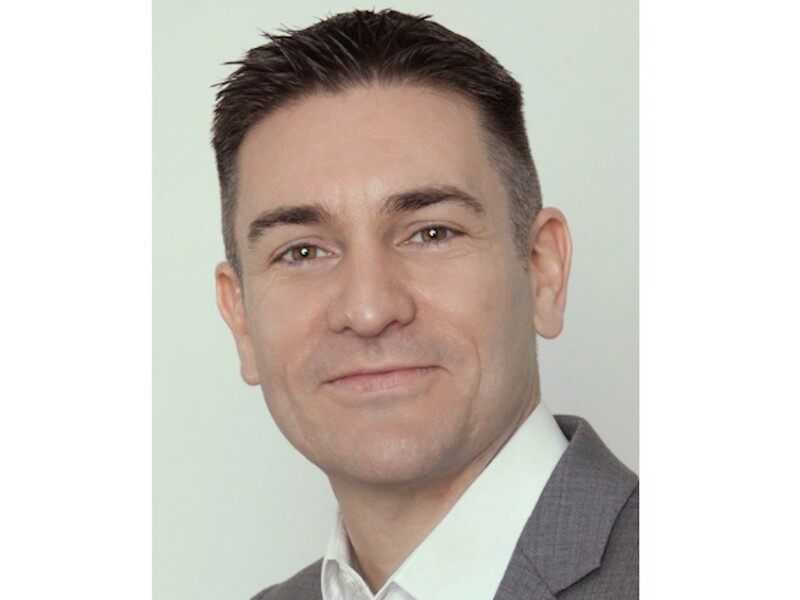 Spencer returned to Nissan – where he started his automotive industry career – 10 months ago as network strategy manager, after spending 15 years at Volkswagen Group UK, including his most recent role as head of customer quality and network development. “Nissan has established and maintains leadership in the critical and fast-growing crossover and EV market sectors however, that success has to be matched by a high-quality customer experience if it is to deliver sustainable results,” he said.